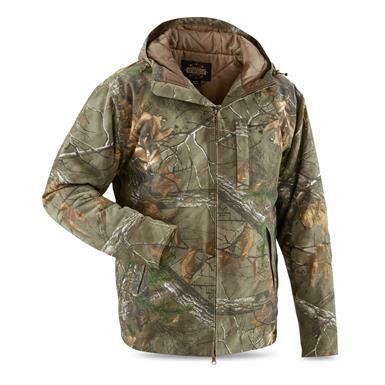 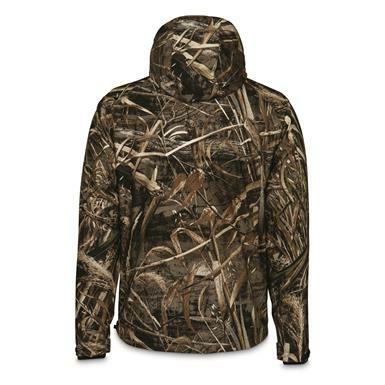 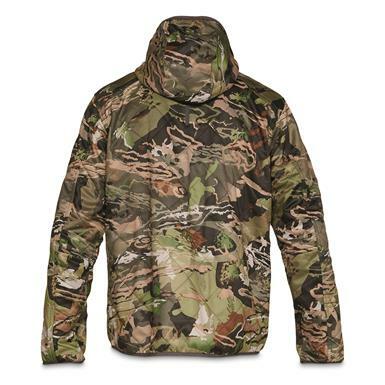 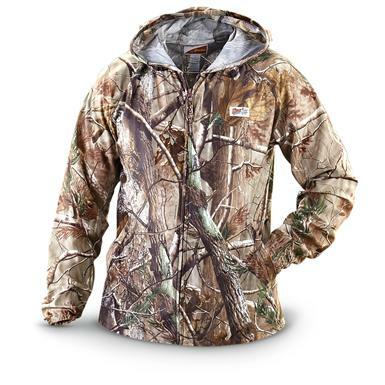 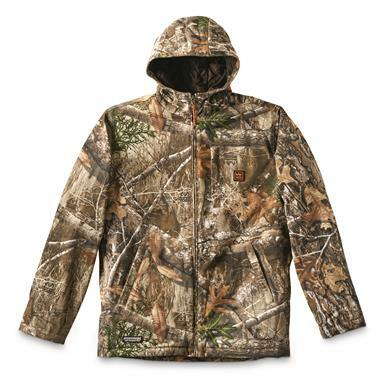 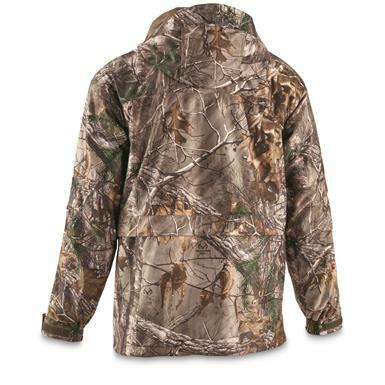 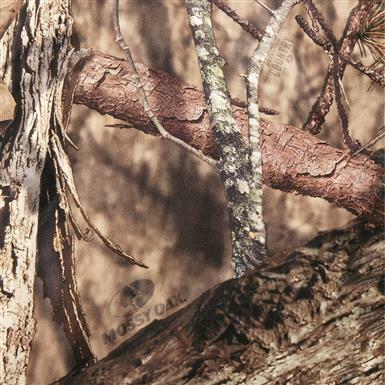 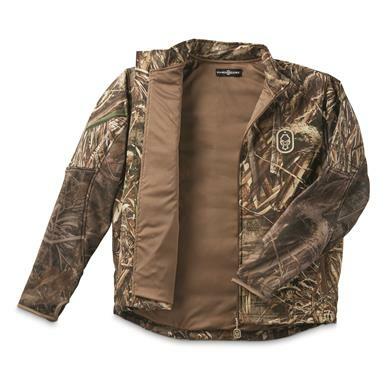 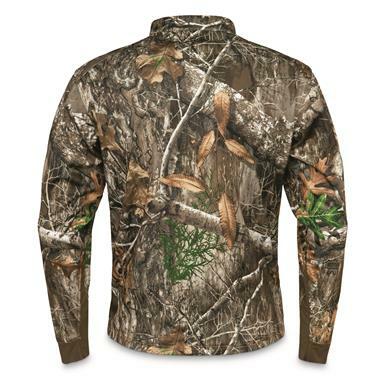 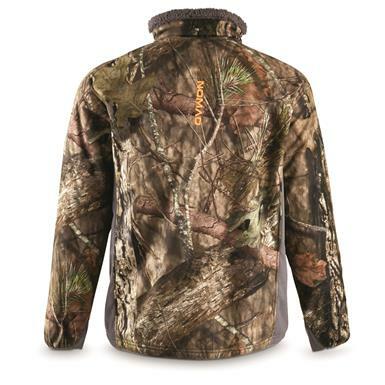 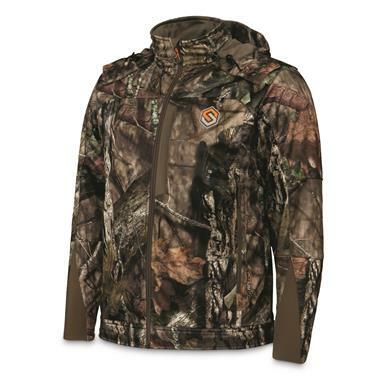 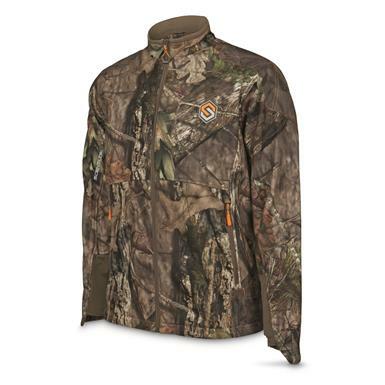 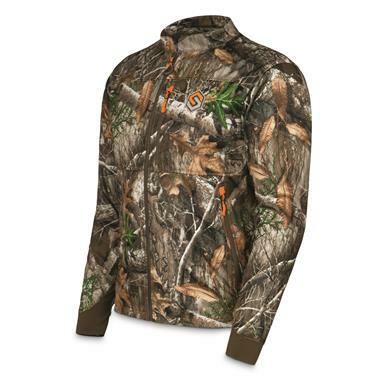 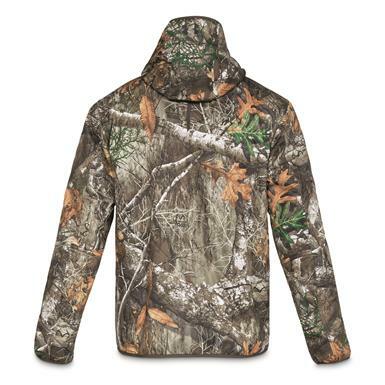 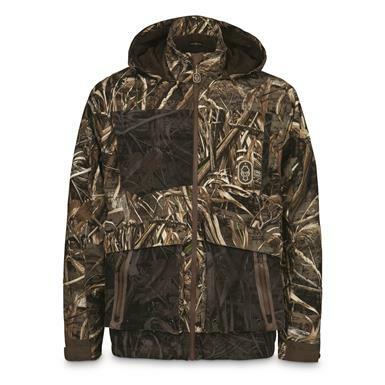 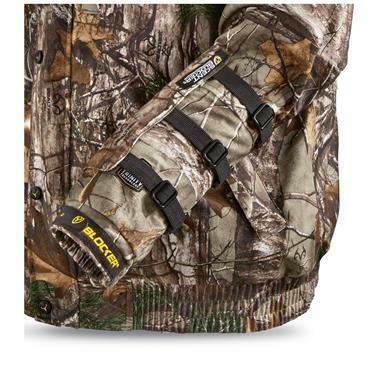 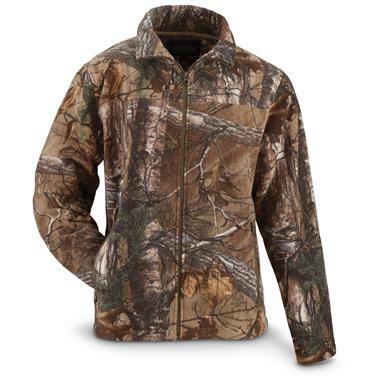 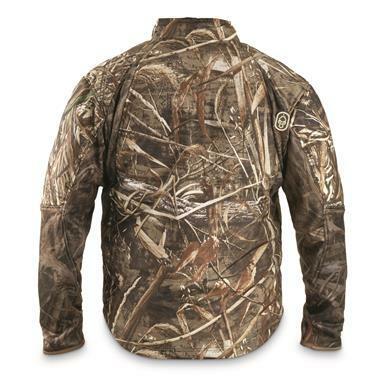 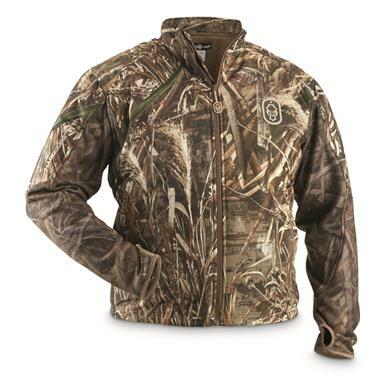 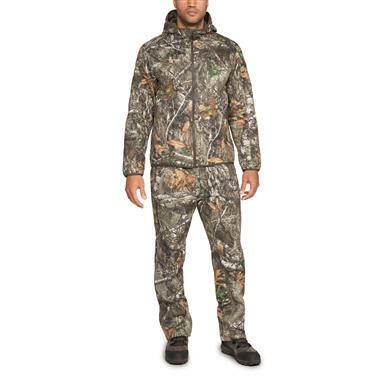 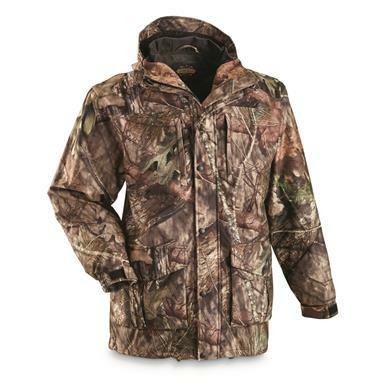 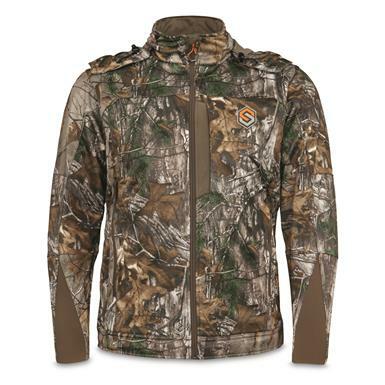 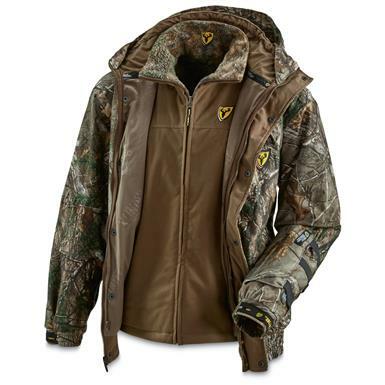 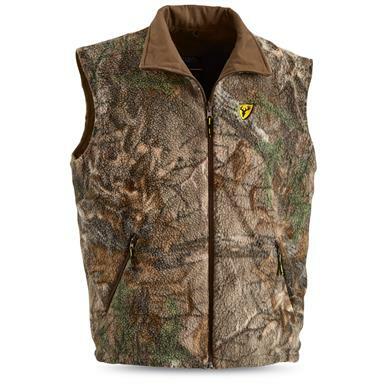 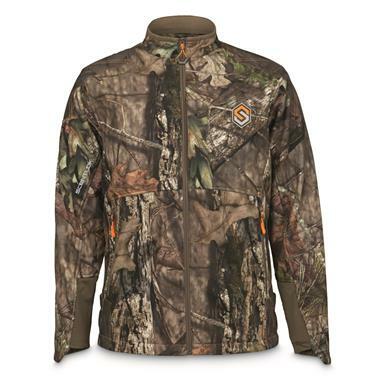 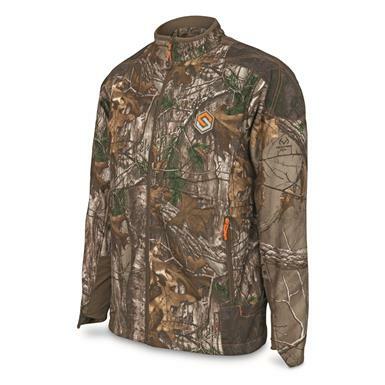 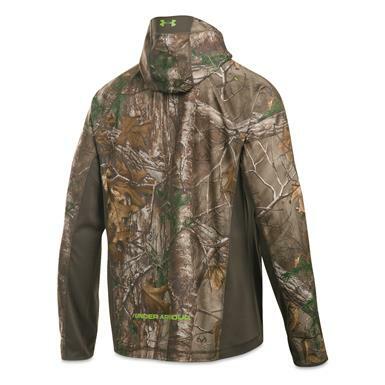 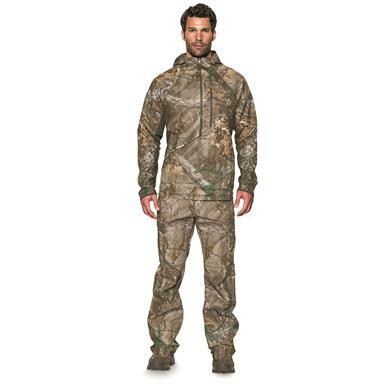 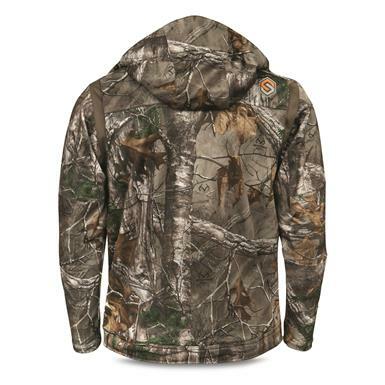 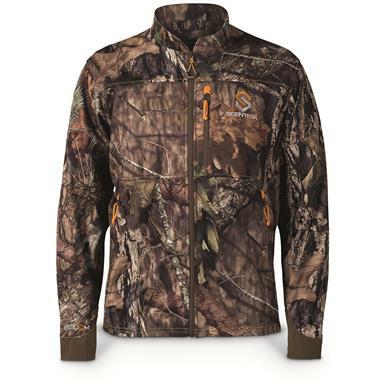 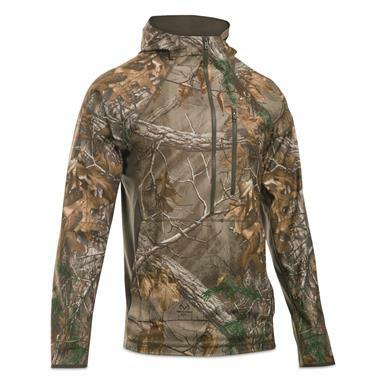 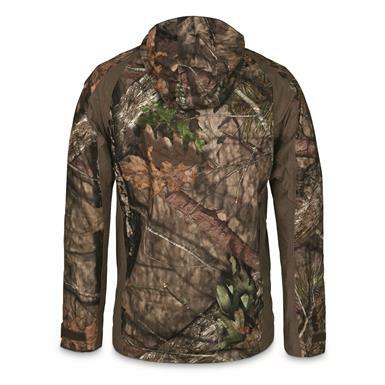 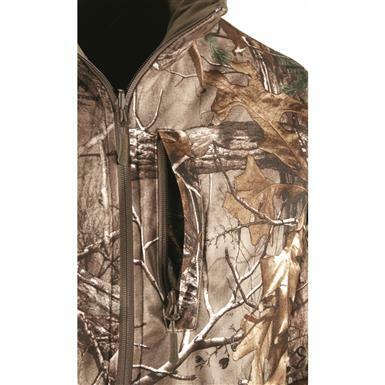 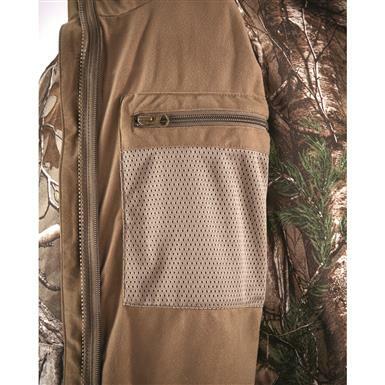 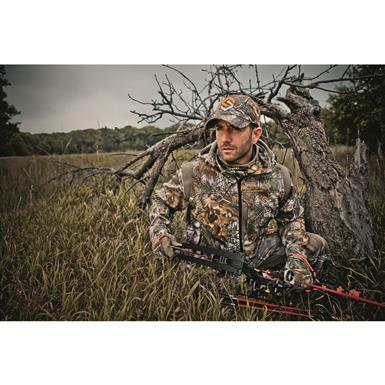 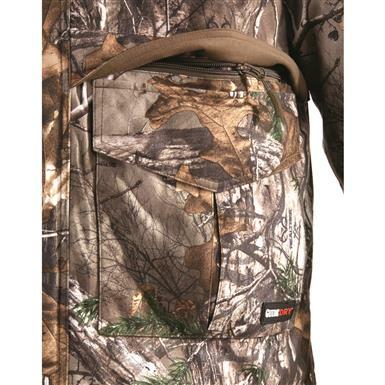 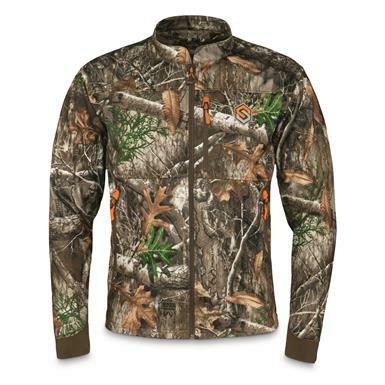 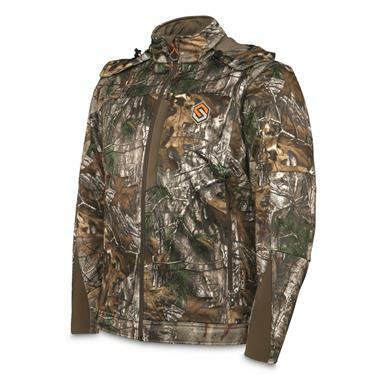 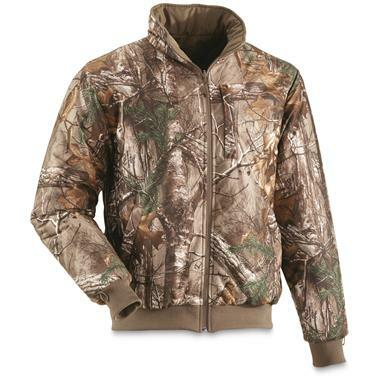 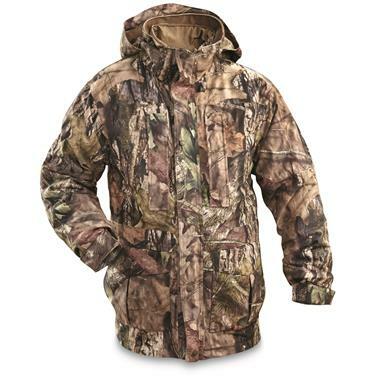 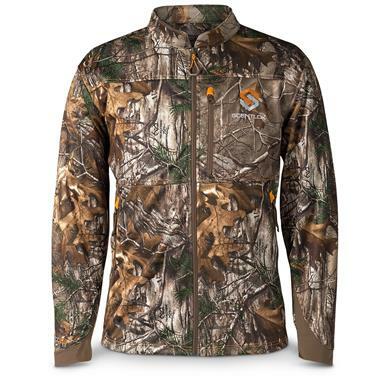 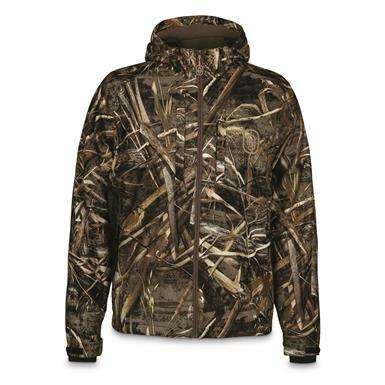 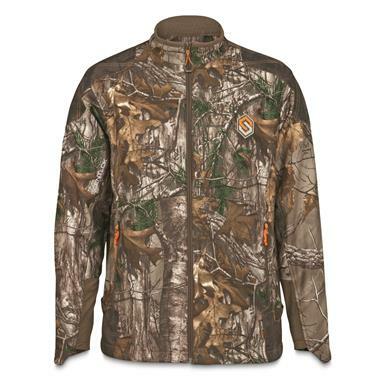 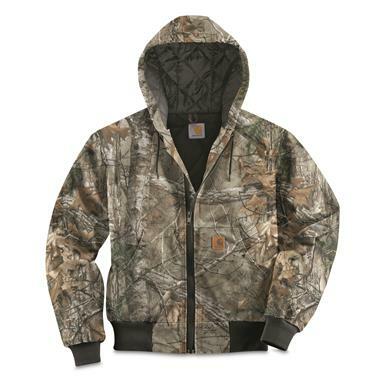 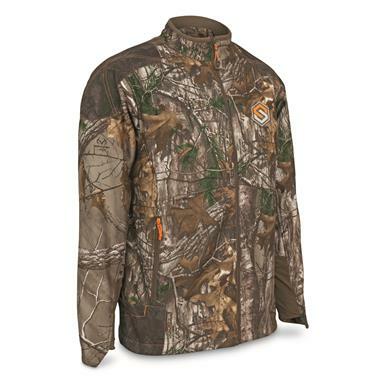 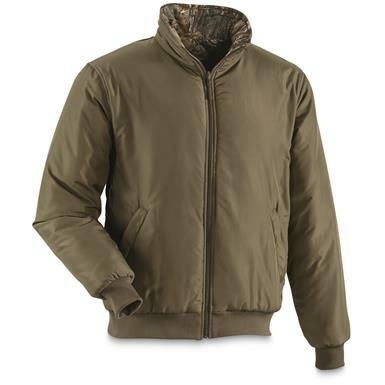 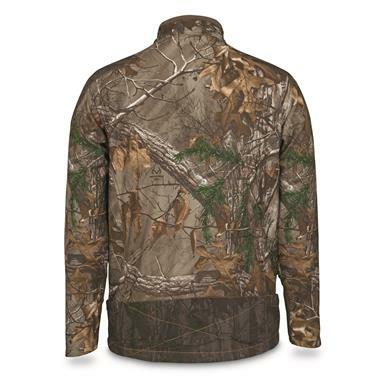 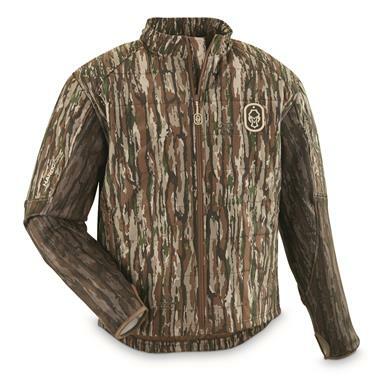 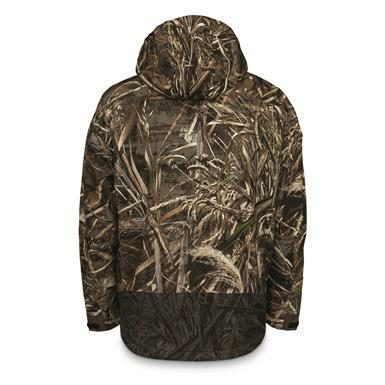 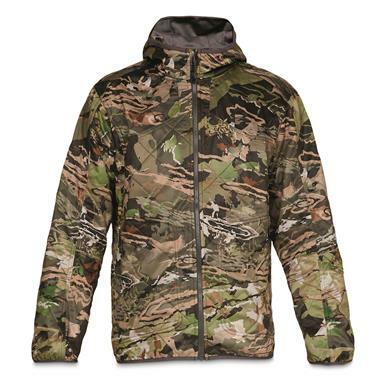 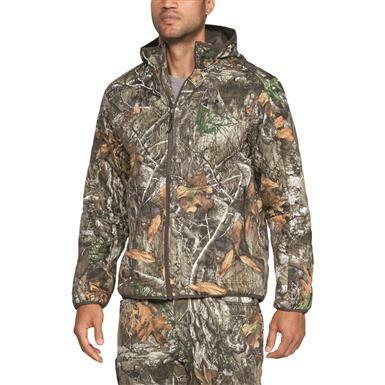 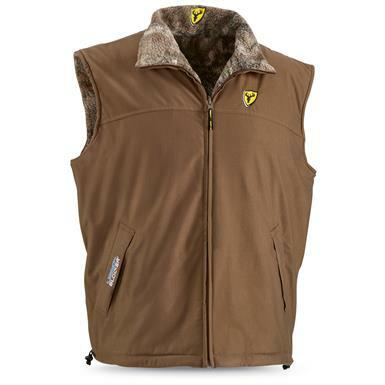 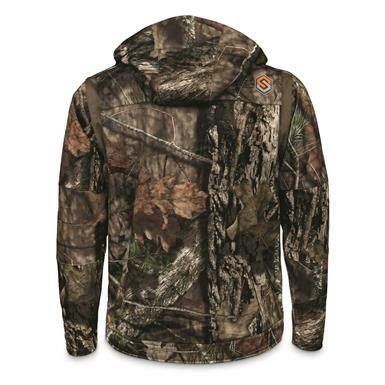 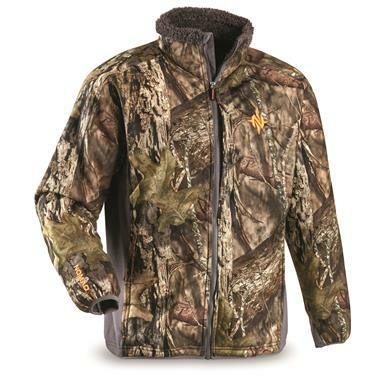 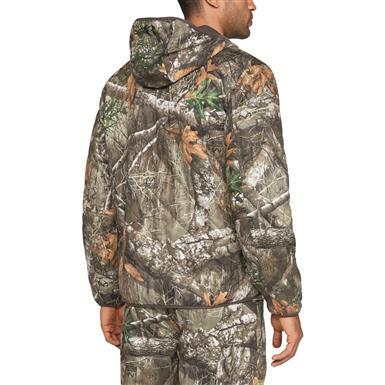 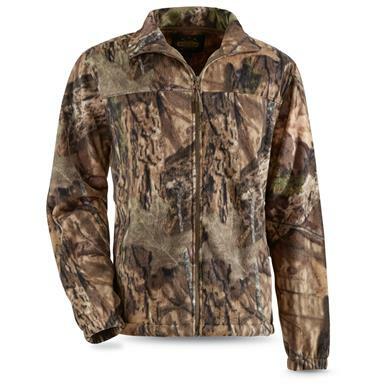 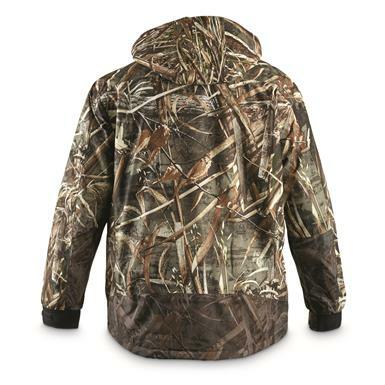 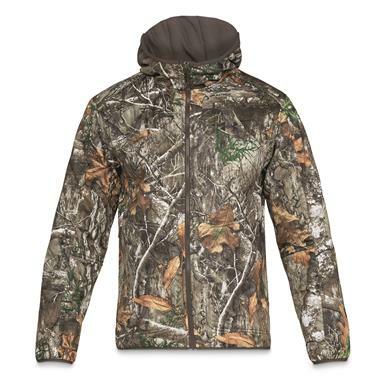 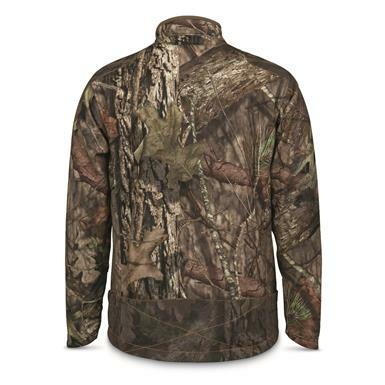 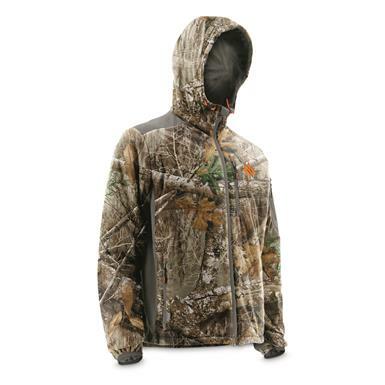 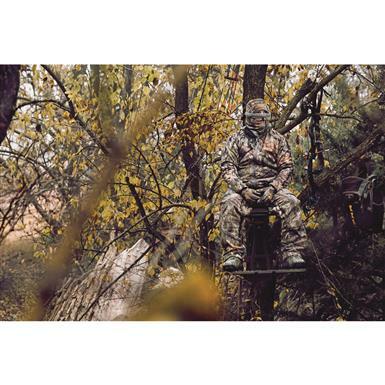 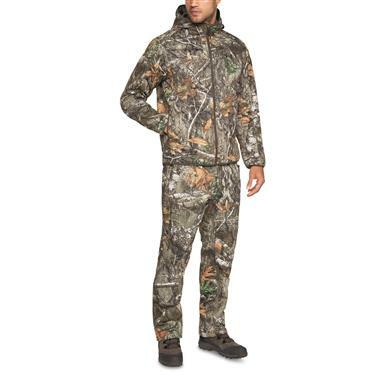 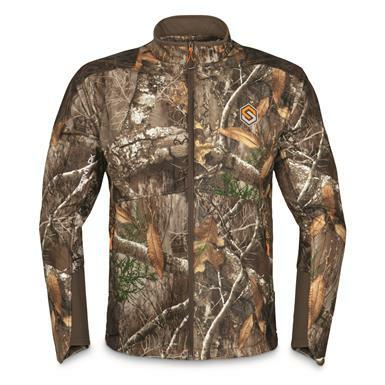 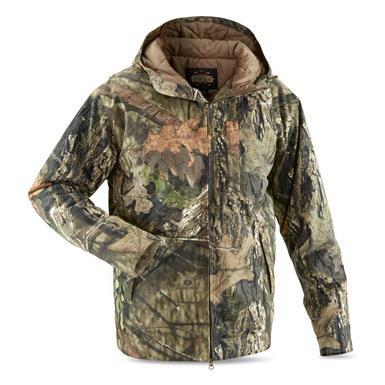 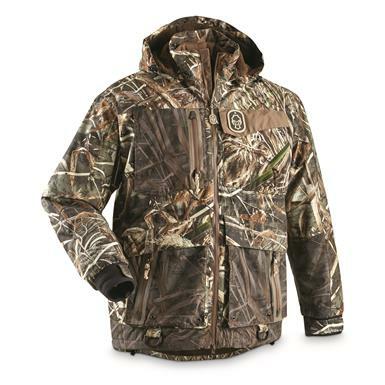 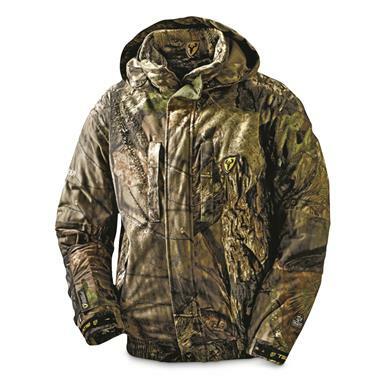 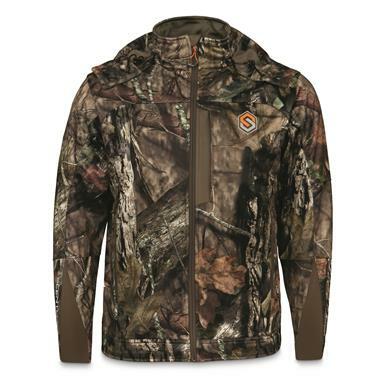 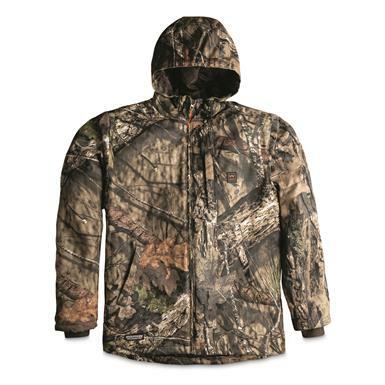 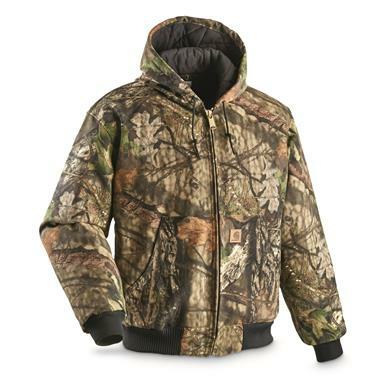 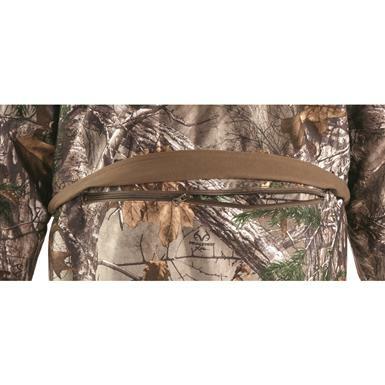 Serious warmth for late-season hunts when temps are brutal. 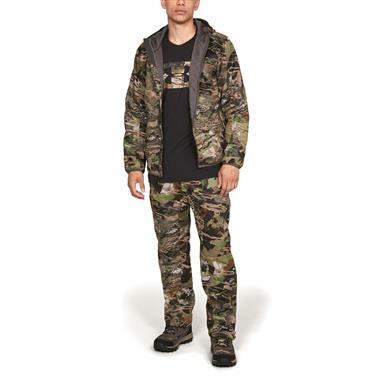 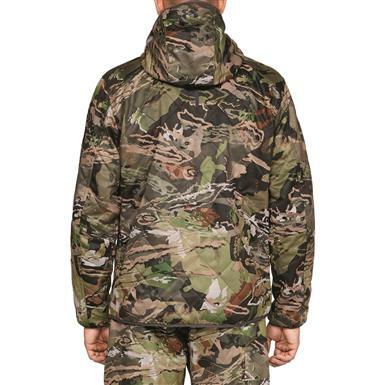 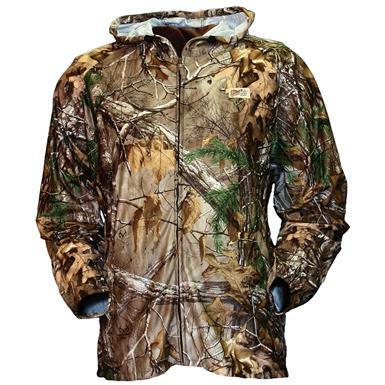 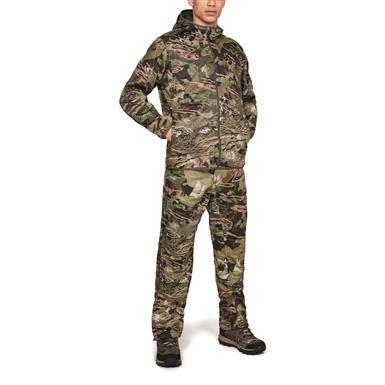 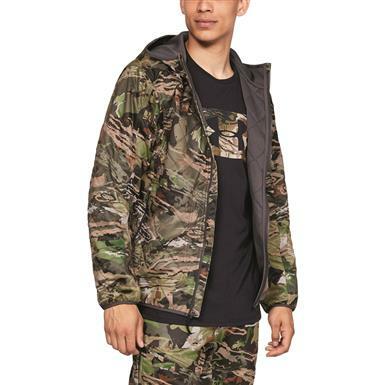 Perfect for mid-range temps from 25°F to 60°F. 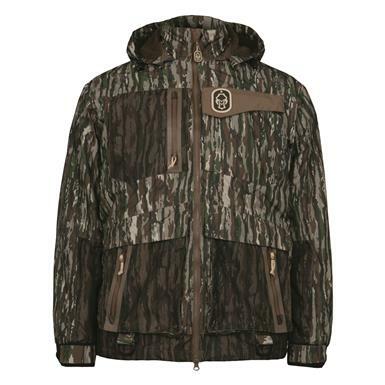 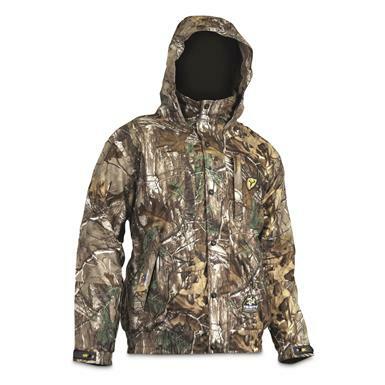 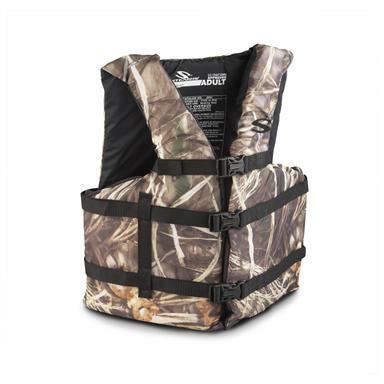 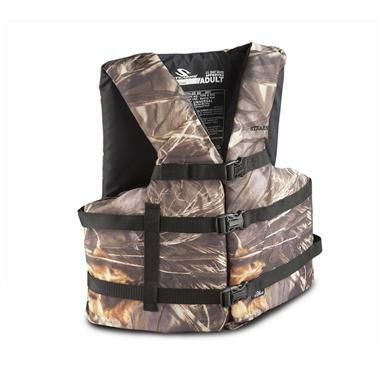 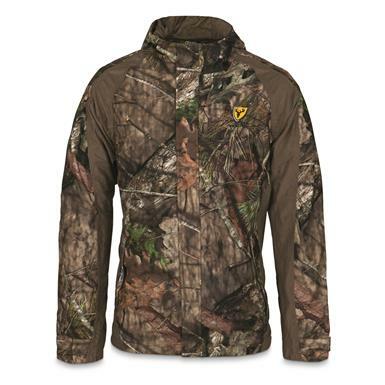 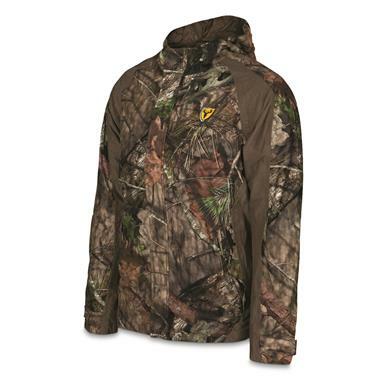 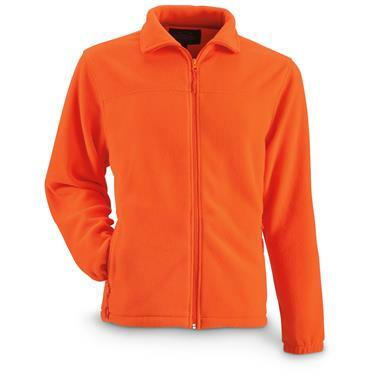 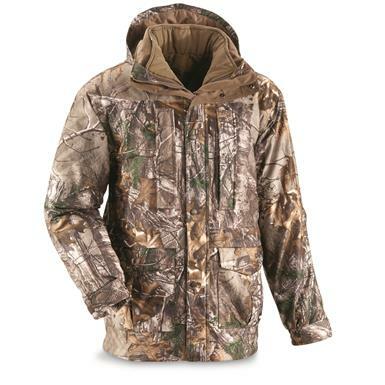 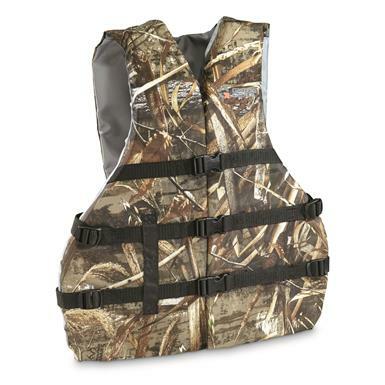 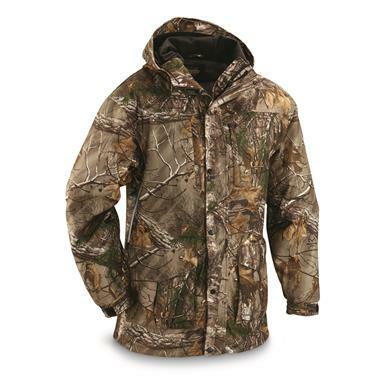 Versatile performance for a wide range of weather conditions.